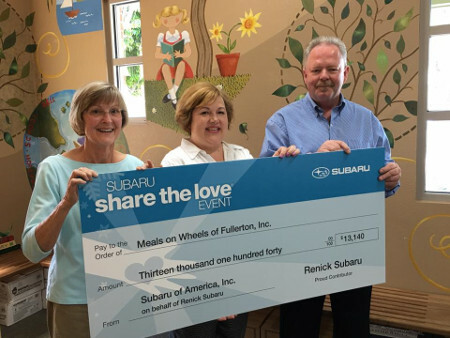 Support our Meals on Wheels of Fullerton program comes from organizations in our community who regularly help to make possible providing food for our homebound neighbors. 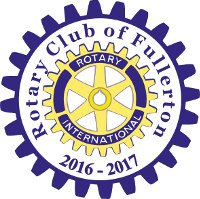 Companies and organizations are invited to partner with us in sponsorship of the MOW Fullerton program. Contact us for more information. Our sponsors come from a variety of sources including a Community Development Block Grant, family foundations, local community businesses and service organizations, our letter-writing campaign, and individual donations throughout the year. 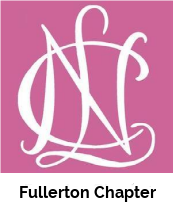 National Charity League Mothers and Daughters volunteer to deliver many of our meals and NCL also provides financial assistance. 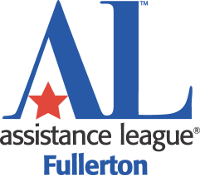 Assistance League of Fullerton provides in-kind office space and utilities for our office in their Philanthropy Building. In addition to our corporate donors we offer a heartfelt thank you to our individual donors who each year graciously contribute to the welfare of the homebound in our community. We also congratulate the individual and family community volunteers who are the backbone of our driving force delivering meals day in and day out to provide an incredible service to those in need. As a message to future Meals on Wheels donors, thank you for joining this group of generous community citizens. We are only a phone call or email away.